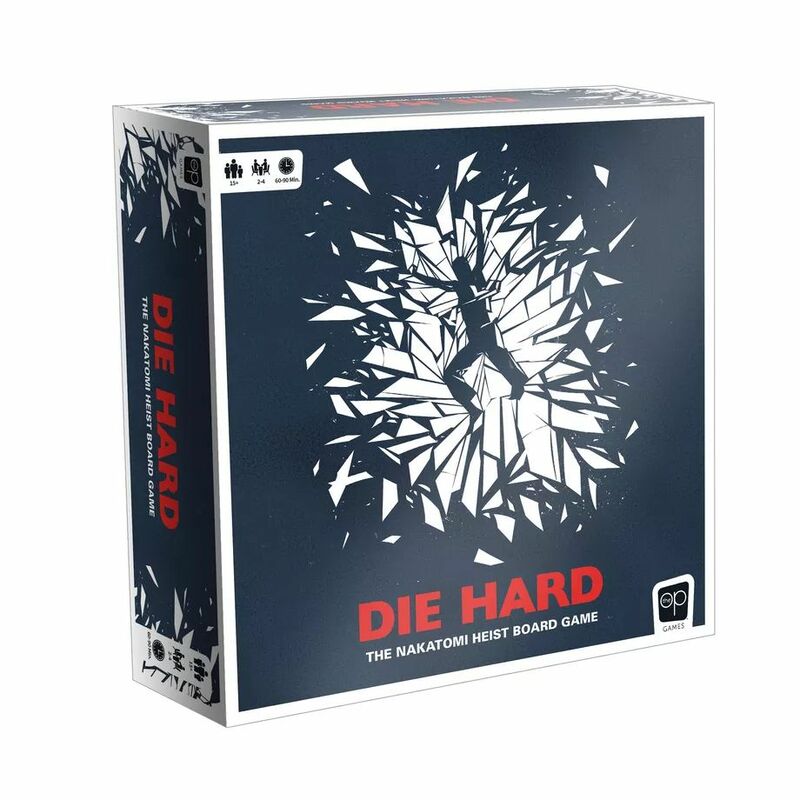 USAopoly, the board game publisher behind film-inspired tabletop games like Thanos Rising: Avengers Infinity War and Harry Potter: Hogwarts Battle announced a forthcoming tabletop board game based on the original Die Hard film that will hit shelves this spring. USAopoly and Fox Consumer Products hope to capitalize on the lasting popularity of the thrilling film which recently celebrated its 30th anniversary. 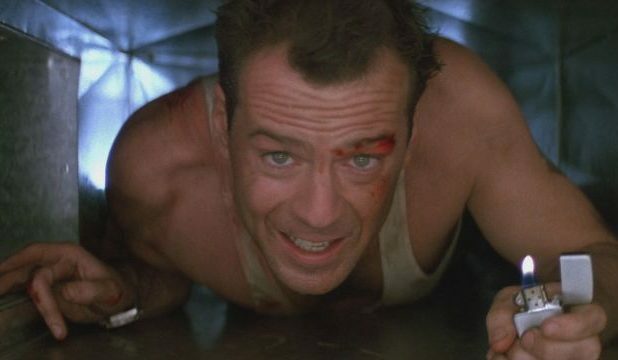 In the film, Bruce Willis plays an off-duty cop named John McClane who attends a corporate Christmas party in the hopes of reconnecting with his estranged wife (Bonnie Bedelia). Things go awry when a group of terrorists—led by Hans Gruber, played by the late Alan Rickman—hijack the building during the party. McClane must get creative in his nearly-unaided mission to thwart the terrorists from the inside. Die Hard: The Nakatomi Heist Board Game will follow suit by pitting one player in the John McClane role against the rest of the players in the fictional Nakatomi Plaza. Whether McClane will succeed in his mission to thwart Gruber and the rest will be in the hands of the players. The game’s creators tout the upcoming board game as a committed homage to the original film.